Scandal can also add RN (Rally Novice) after her name. What a champion ! Super proud of Scandal gaining her CDX title. Fantastic job Ellie. Scandal with her first CDX pass with 194 / 200. Wow. Scandal winning 1st place CD at Newcastle and highest recall. 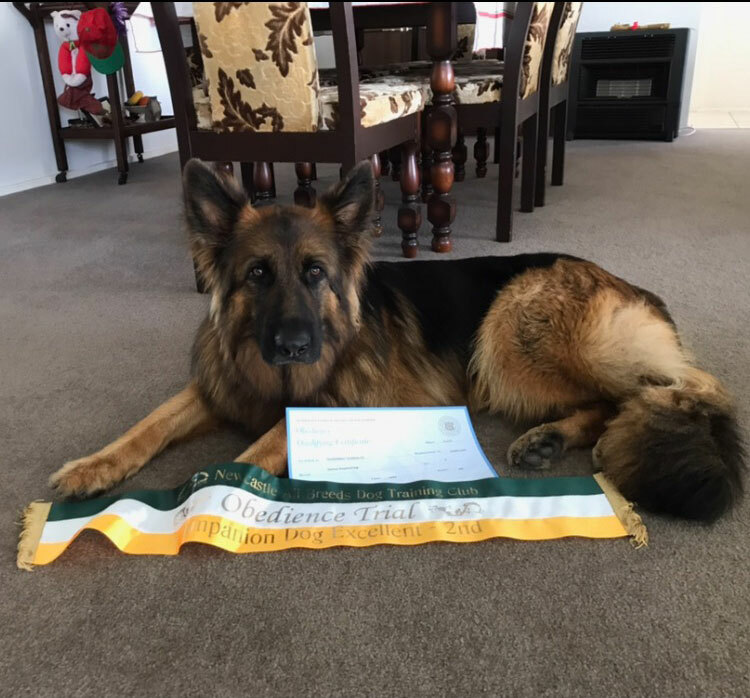 We are extremely proud of Ellie and Scandal, who came first in CCD at the 2016 GSD National. What an awesome performance. Way to go girls ! ​Rummy competed at the 40th GSD National Show and Trial and placed 3rd in CCD (Obedience). In 2015 she gained her Novice Obedience title and Rally Novice title. Scandal 2nd place CD and title. We are so proud - Thunderbolt Scandal CD. Krystal was the * No. 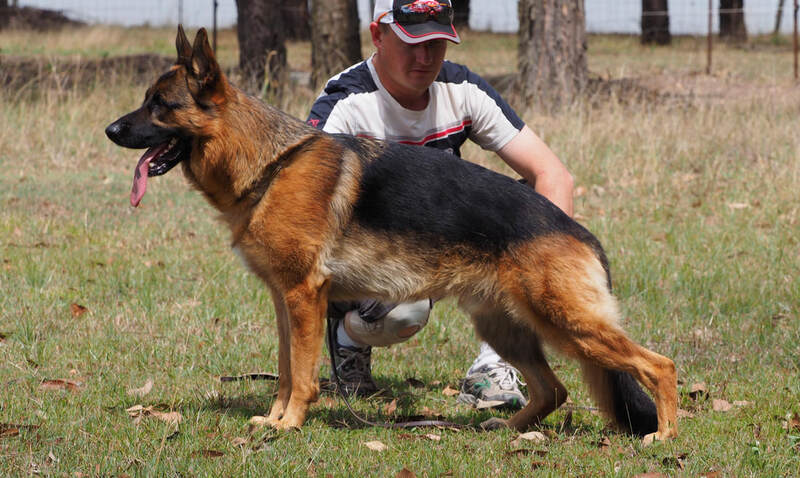 1 German Shepherd Dog – Breed Challenge Competition – New South Wales in the 2015 Dogz Online Pointscore competition. She has won multiple Best in Groups,classes in Groups and classes in Show. 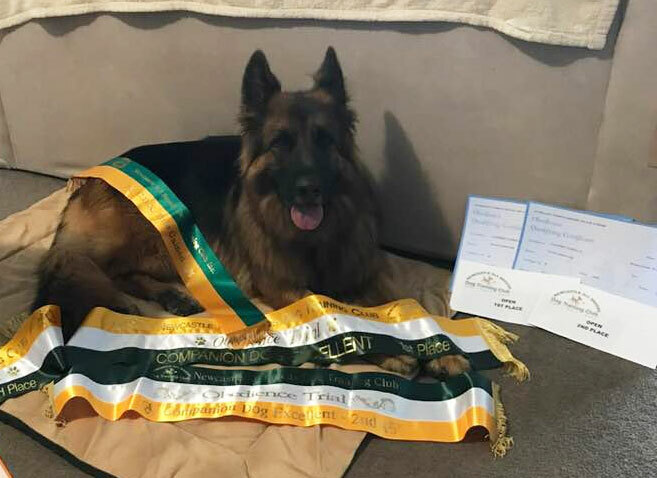 Krystal became an Australian Champion with her first Best in Group win at 11 months old. Huge congrats to Robyn and Indi for gaining their RN title on top of their CCD title. Robyn and Indi are part of the Responsible Pet Education Program which educates youngsters to learn about pet safety. A great team effort. A lot of our dogs have gained their Herding Title. Ky was one of the first dogs in NSW to do so. As well as Ky, Loco and Spirit also excelled.